I found my way into the Real Estate industry more than a dozen years ago while looking for a way to continue my passion of helping others and making use of my business skills. With a background in education and a long career in non-profit fundraising, I turned my talents to counseling people with buying and selling real estate. Whether you are a first time buyer, relocating to the area, a seasoned investor, I love it all. As a long time resident of Central Florida and Seminole county, my knowledge of all facets of the community and an understanding of the housing market help my clients make well informed decisions regarding this important transaction. As a Professional Property Staging Consultant, I can provide the knowledge and the tools to help sellers sell their home faster and for more money. “Service you Deserve with an Agent you Can Trust." Linda Kaufman has been named a 2018 Five Star Real Estate Agent! Linda is one of a small percentage of professionals in Orlando to receive this prestigious award recognizing excellence in client satisfaction. 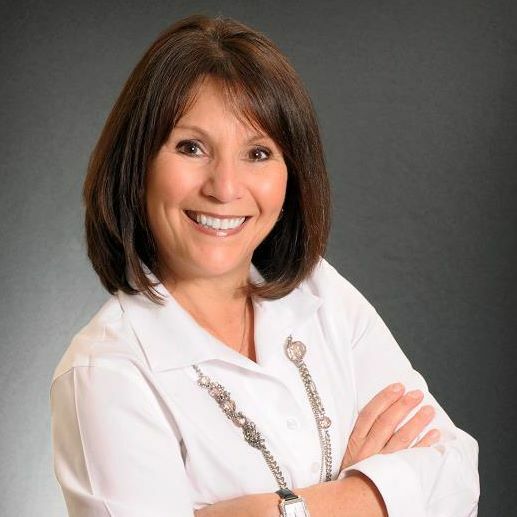 Linda Kaufman was recently featured in Orlando Sentinel and can also be found online on FiveStarProfessional.com. Click through to Linda’s Facebook post here to find the profile link where you can learn more about Linda and share in their success! Congratulations to Linda Kaufman and all of our 2018 Five Star award winners!